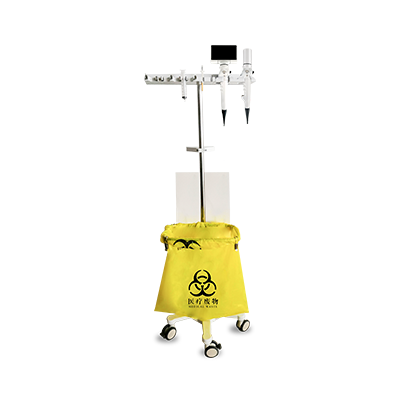 Zhuhai Yushi Medical Technology Co.,Ltd. is a pharmaceutical, health care and medical device manufacture, established in May 2005, passed GSP and CE certification and achieved ISO9001:2000 and ISO13485 quality management system certification. The company now mainly sales drugs, manufacture medical equipment and health care products. It’s a comprehensive pharmaceutical circulation, medical device and health care products manufacturing enterprise. 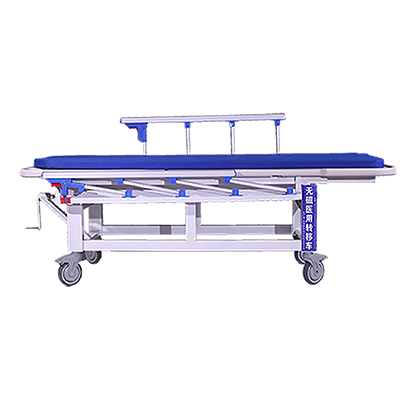 The company has a wide range of end customers across the country and the world including the distribution of customer network of national comprehensive large-scale hospitals, private specialized subject hospitals,clinic, rehabilitation care center. With a unique market perspective, the exclusive production of "Disposable Tourniquet" gets the national utility model patents, with huge market potential and development prospects. Exclusive research and production of new healthy food "Potash Alkalescence Effervescent Tablets " (patent), as the treatment of hyperuricemia secondary drug, and truly filled the blank of domestic class product market. The company developed a general diagnostic system for medical institutions, and already got totally 10 patents including the invention patent(whole device), utility model patent and appearance patent, the products are used in the provincial hospitals, municipal hospitals, urban and rural hospitals and community clinics for diagnostic use. It has more than 20 diagnostic functions, it is a powerful, comprehensive and practical diagnostic equipment for general practitioner.And now, we have had sale to many countries and already build up a sub-branch in Turkey to work for the Europe and the Middle East market. We hope to give a good after sale service in future. The company has consistently adhered to the "people-oriented, professional, winning by quality, special survival" business philosophy, started to build a specialized distribution teams to focus on brand planning and marketing, In the rapidly changing pharmaceutical market, the company will continue to uphold the "integrity, pragmatic, innovative" business philosophy, work together with various types of pharmaceutical production enterprises and look forward to your joining and participation.